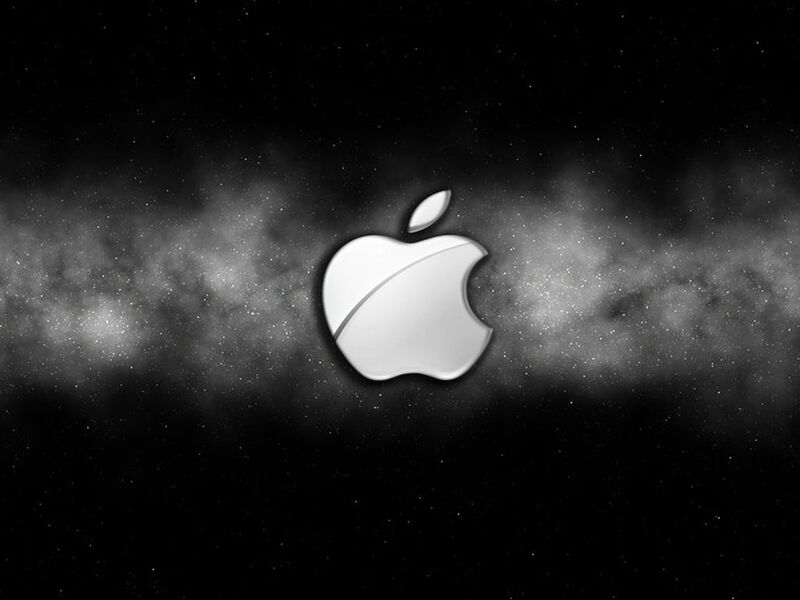 Apple’s New iPhone 5s and iPhone 6 – A Rethink Required? Various rumours have surfaced around the iPhone 5s being tested in Cupertino already, with speculation suggesting the new generations of iPhone will be offered in a multitude of colours. But it’s not this that will ultimately make the new iPhone 5S or even the iPhone 6 desirable and sell following the same stock-emptying trend we are used to seeing. Apple’s design and innovation around the iPhone has become stale. The iPhone 4 was a revolution in design over the 3GS, offering a more premium look in what felt like a £450 chassis. It was cool, it gave people a reason to want it, and Apple did it again – they made the most desirable phone in the world, even more desirable. Then came the iPhone 4S. Before the 4S, we had only seen one generation of phone follow the ‘S’ upgrade designation, so rumours did not correctly predict what we’d see was simply a repeat of the iPhone 3G to iPhone 3GS upgrade. Speculation assumed it would be another leap from what the iPhone 2G to iPhone 3G was and we’d see an incredibly designed iPhone revealed once again. 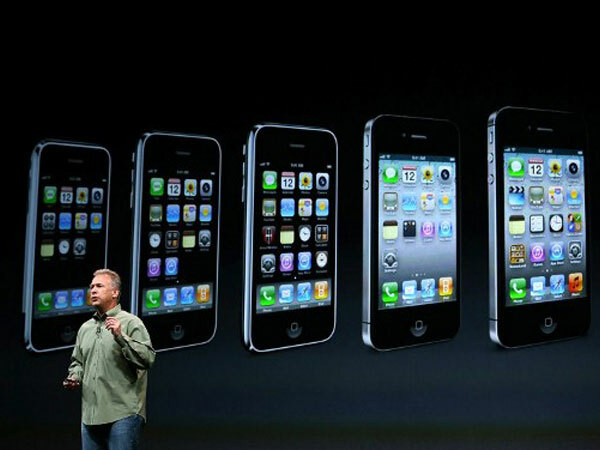 Unfortunately not, the iPhone 3GS was released with the flagship feature of 3G. Fast forward and we have a brilliant device called the iPhone 4, leaps and bounds ahead of any competition, and iOS 4 bringing in some much desired features such as multitasking. WWDC arrives and Apple unveil the iPhone 4S – a device that looks exactly the same, seems to operate exactly the same, but has this thing called Siri, a personal assistance voice recognition tool exclusive to the iPhone 4S. Now here’s where it starts to go wrong. Software doesn’t sell a phone, hardware does, at least to most people who have never heard of an online blog, and being able to differentiate between different generations of phone is important to most consumers. Simply having a ‘killer’ software feature isn’t enough, people want to feel and see the difference, and the iPhone 4S disappointed on all fronts. Now, to the avid tech fan, we know the iPhone 4S was a huge leap forward – fixing the antenna issue, kickstarting a huge snowball effect of voice recognition software, not to mention the overhaul of the notifications in iOS 5 – but most users stuck with the iPhone 4 as it did enough. If I had a £ for everytime I heard that the iPhone 4S wasn’t much of an upgrade, I’d be rich. Next comes the iPhone 5 – the most predictable iPhone upgrade in history. By this time, the smartphone market is dominated by 4+ inch devices and the iPhone is still stuck at below 4 inches. So what do Apple do? Increase the screen size and redesign the shell of the phone. Now consumers can see a difference, they can feel a reason to upgrade, but wait, £550+ for the iPhone 5? That’s iPad territory. The situation then flips – “So what does the iPhone 5 do that the iPhone 4S doesn’t?” – “Well, nothing…”. And this is the point. The iPhone 5S will be a predictable speed increase, bumping the iPhone 5 down into affordable territory and consumers towards that. Predictably with the iPhone 6. You see, iPhone’s have begun to be about compromise. There is no killer hardware with a killer software feature – it all looks the same. You either pay a ridiculous amount of money for something that looks slightly different but functions the same, or you pay a ridiculous amount of money for something that looks the same but functions different. Apple needs to come up with something for the iPhone 6 that will entice users once again. The market is not as simple as it used to be and smartphones are available in pretty much any combination you like, mostly all more affordable than the iPhone. A device that not only looks and feels different, but something that works differently, an overhauled iOS 7 perhaps, to excite the consumer and differentiate itself once more. Apple needs to cut the cord from previous devices and understand the need to not just stand still and make expected updates because they have a majority in the smartphone market, because that can soon change. Maybe then we’ll see the magic and innovation that once was the Apple iPhone.